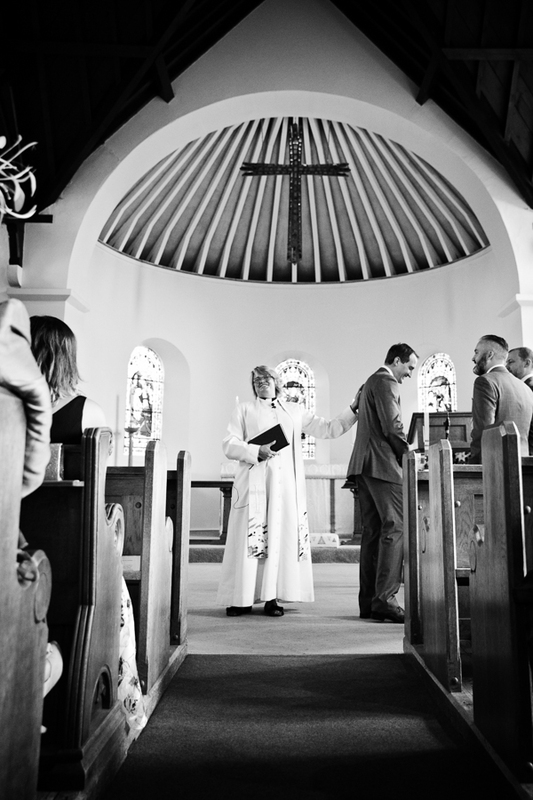 One of my favourite things about being a documentary wedding photographer is getting the chance to photograph a venue for the first time. 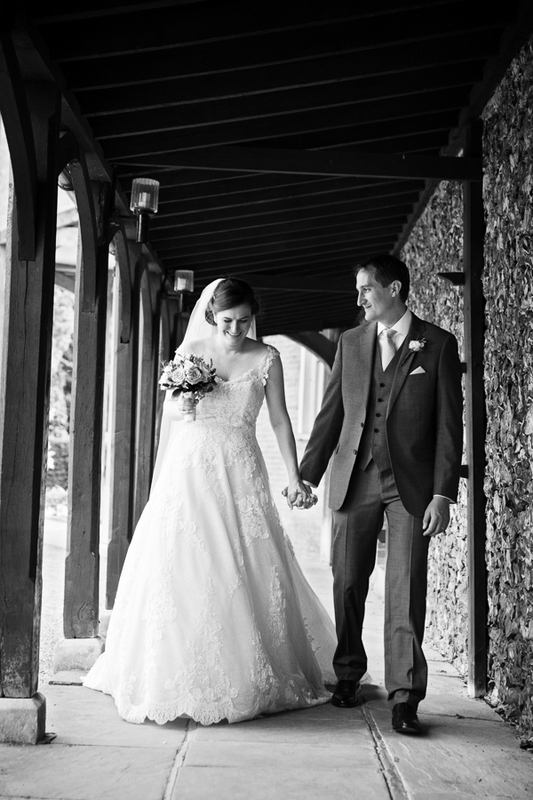 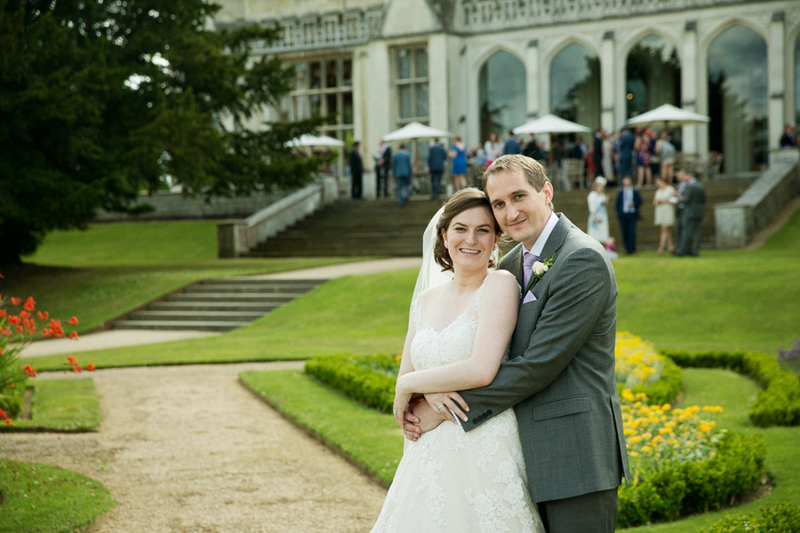 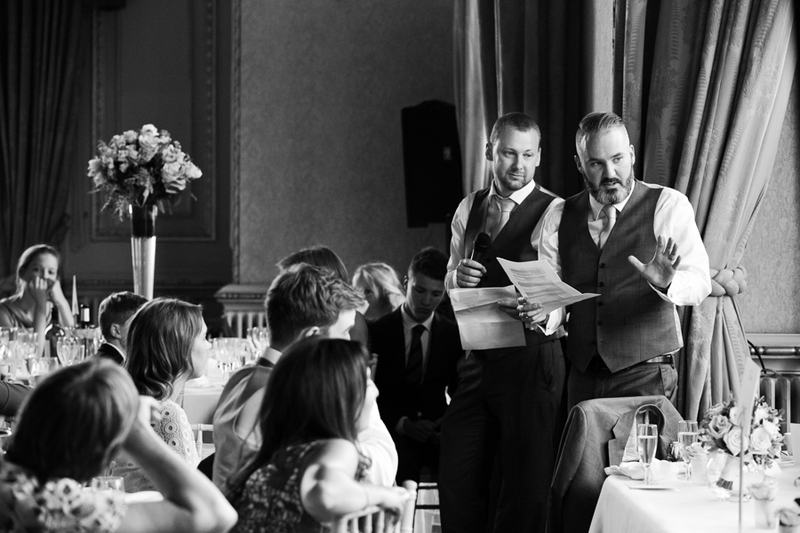 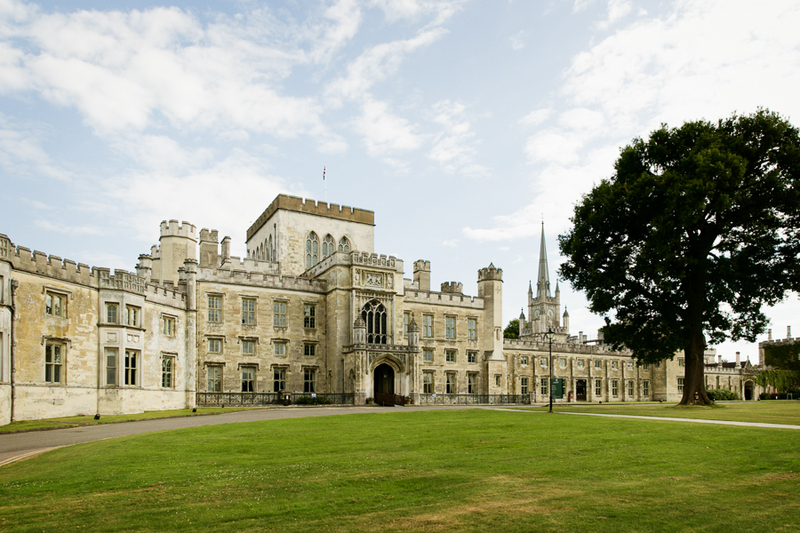 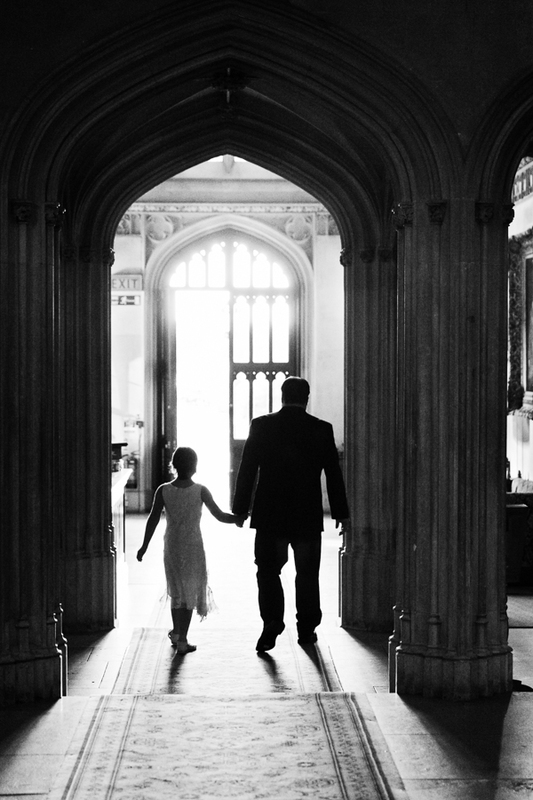 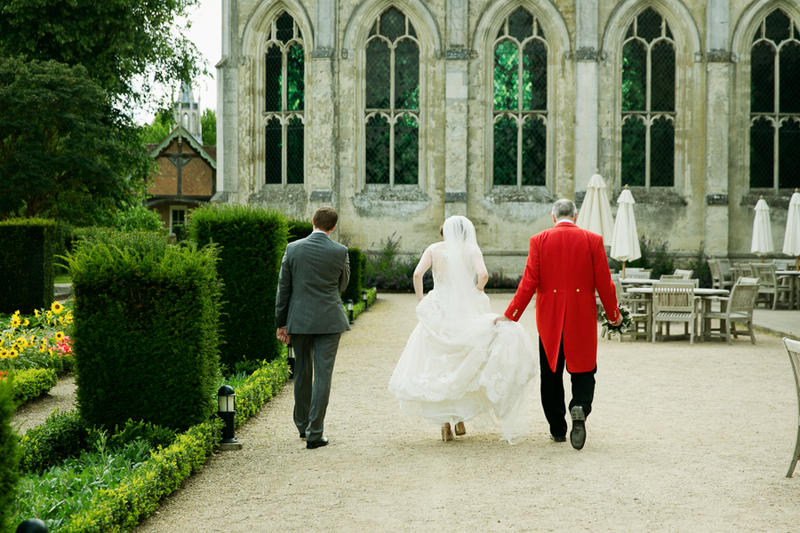 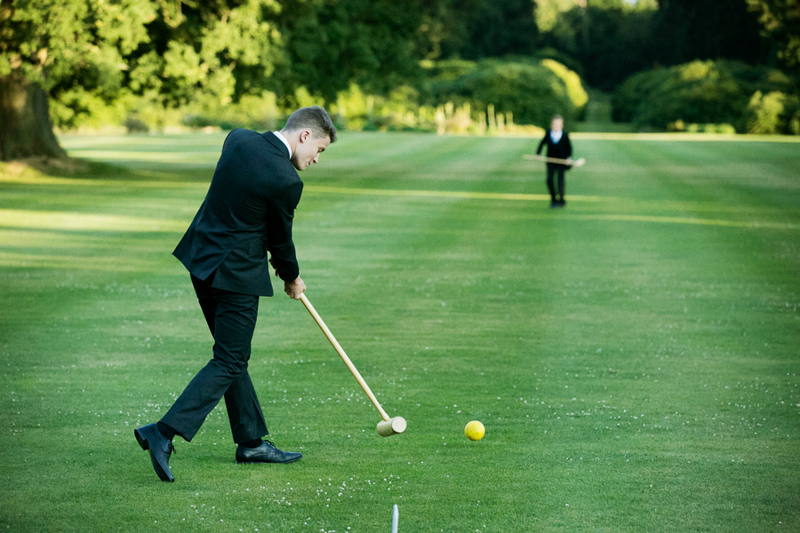 I can capture the wedding and the setting with a fresh pair of eyes.Ashridge House was a particular treat. 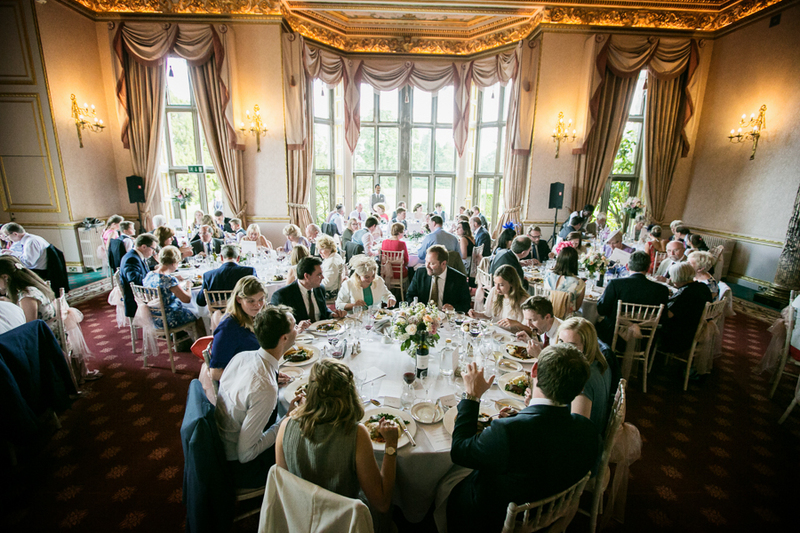 It's a beautiful venue nestling in National Trust woodland in Hertfordshire's rolling Chiltern Hills. 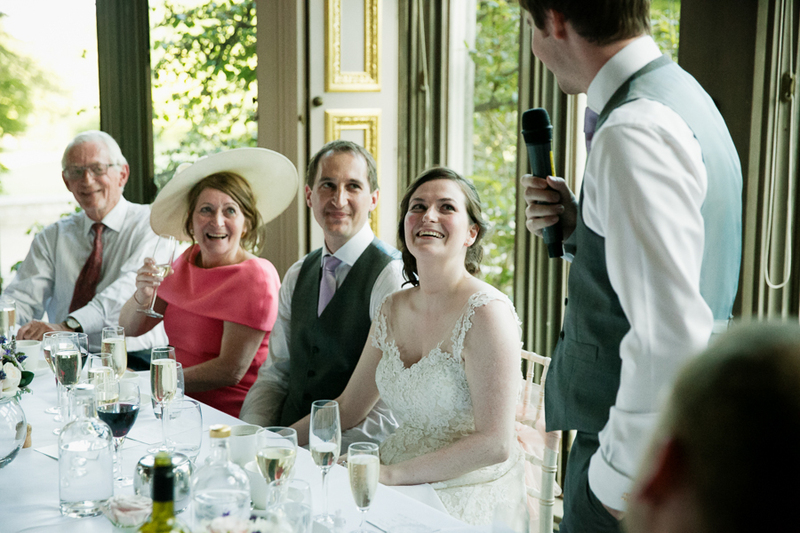 The Grade 1 listed mansion is surrounded by 190 acres of stunning gardens made even more majestic by the glorious weather we had for Rachel and Chris' wedding there last summer. 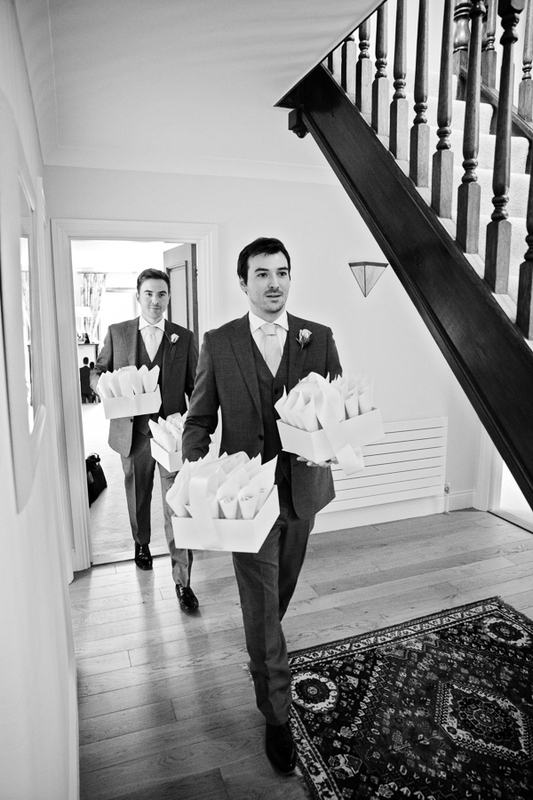 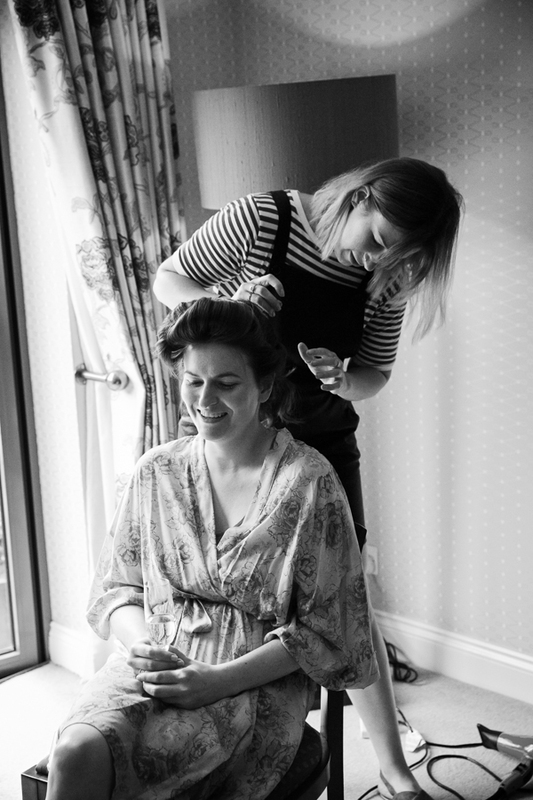 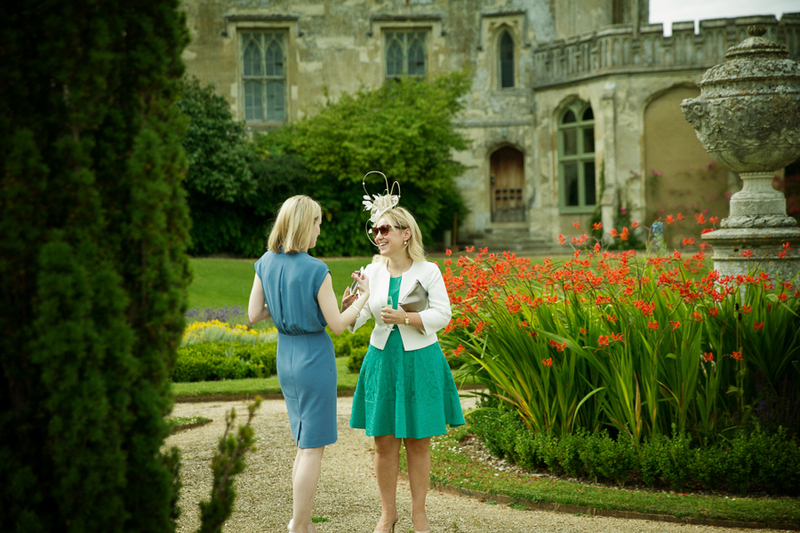 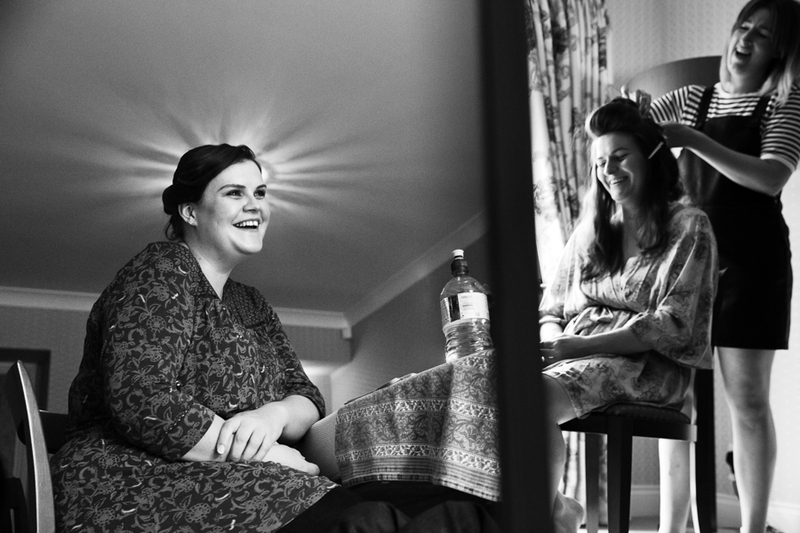 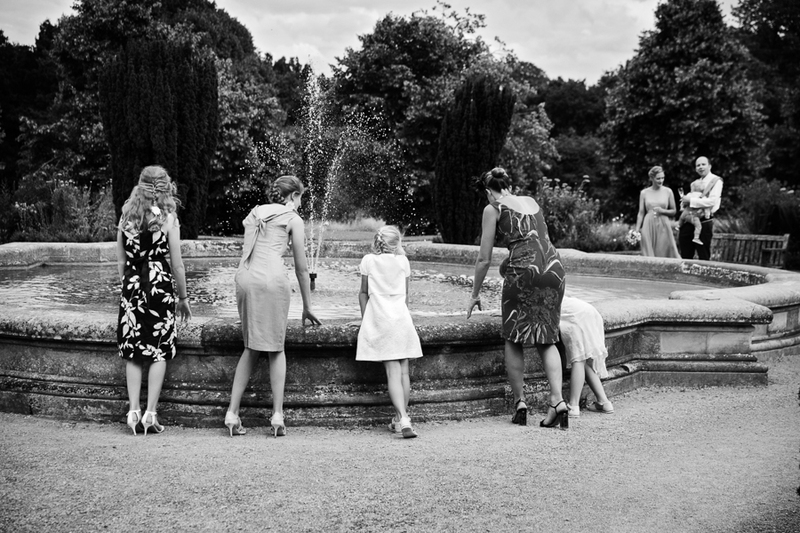 Ashridge is close to where Rachel grew up so she got ready at her mother's house with her two bridesmaids. 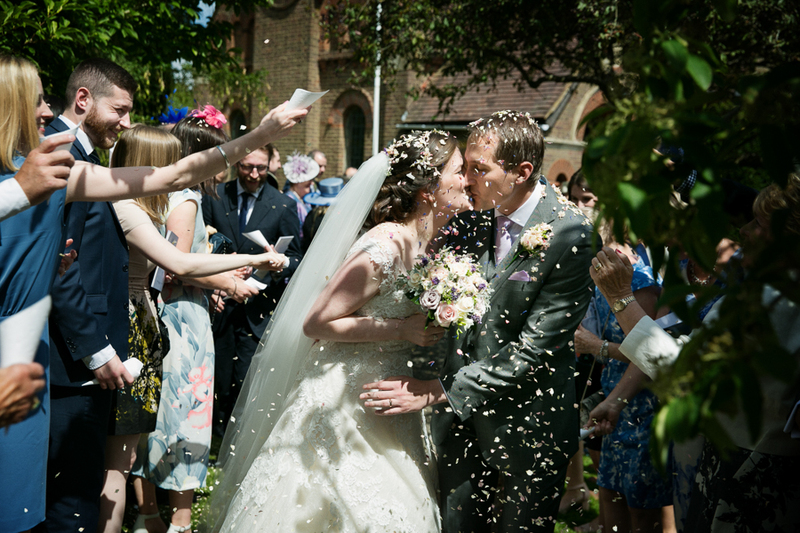 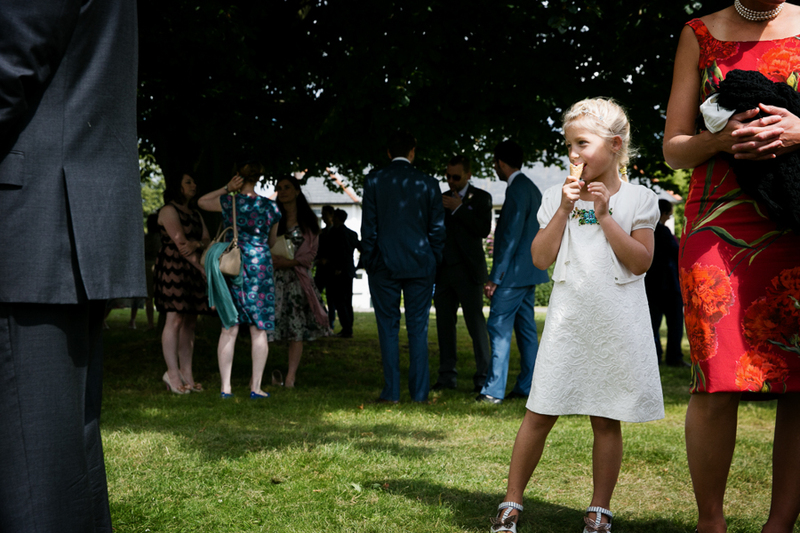 Her father had passed away a few years before and in memory of him, she had sewn a heart cut from one of his shirts into her beautiful Marshmallow Bride wedding dress - a lovely way of ensuring that he was close to her on the day. 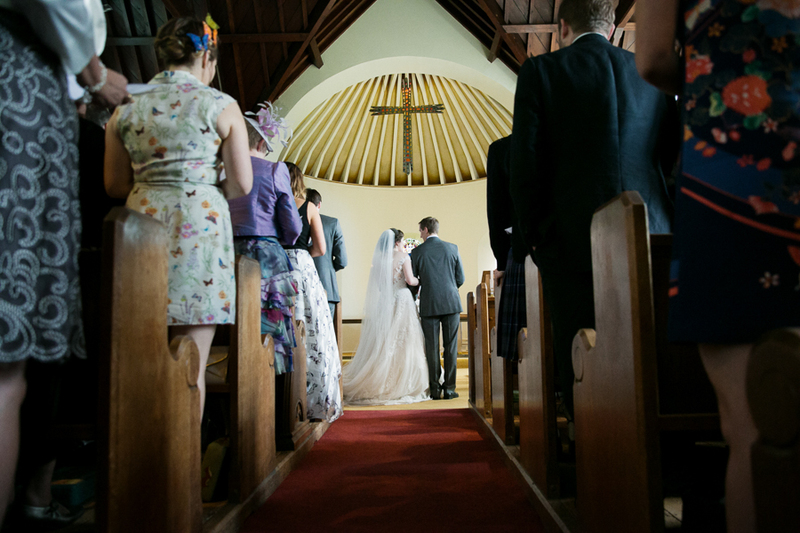 When I arrived at Holy Trinity Church I could hear the chatter of excited guests waiting for the ceremony to start. 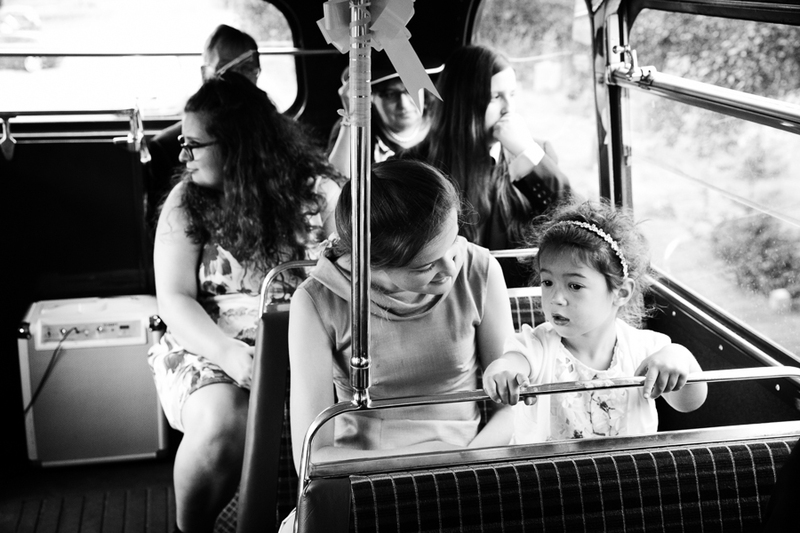 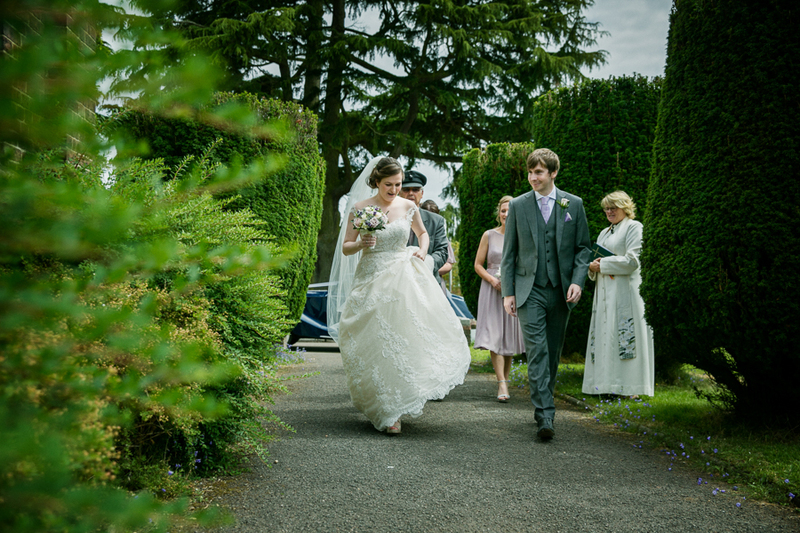 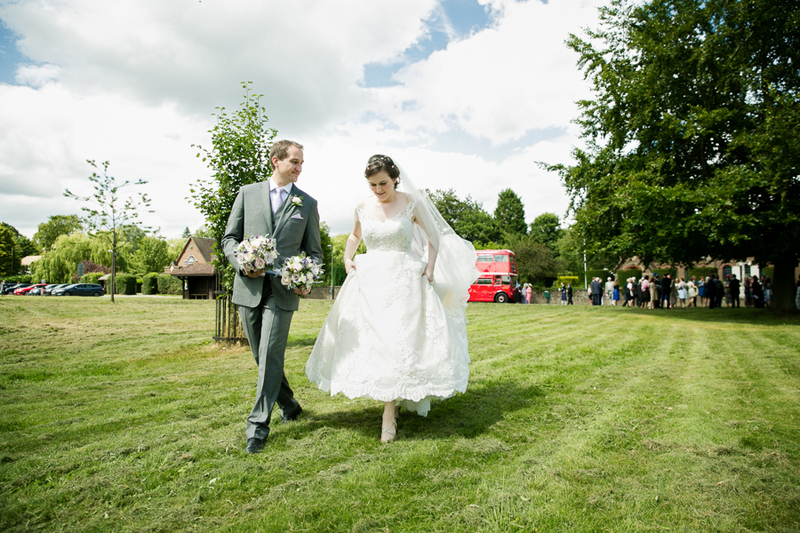 Rachel arrived right on time in a gorgeous vintage Rolls Royce. 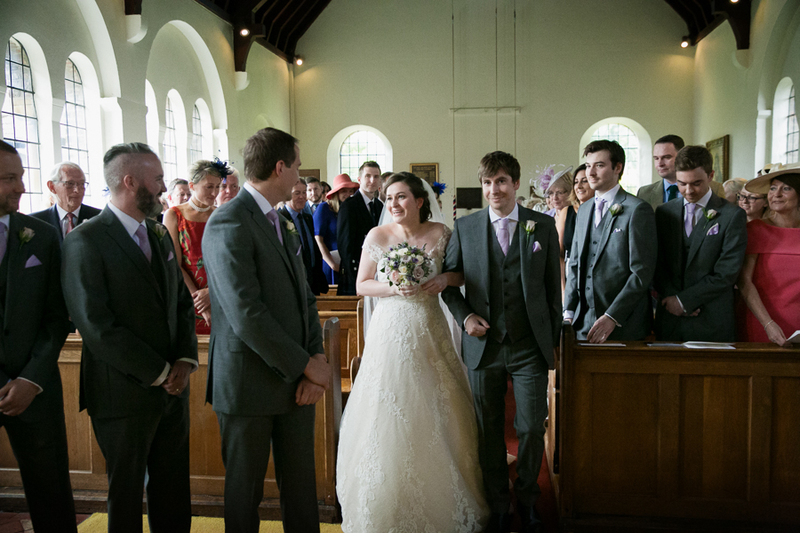 She walked down the aisle with her proud brother. 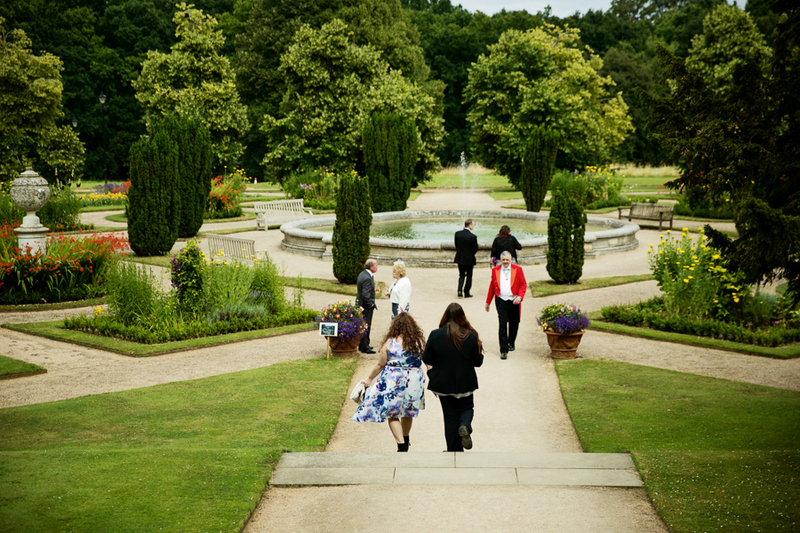 After a lovely service, everyone streamed outside into the summer sun. 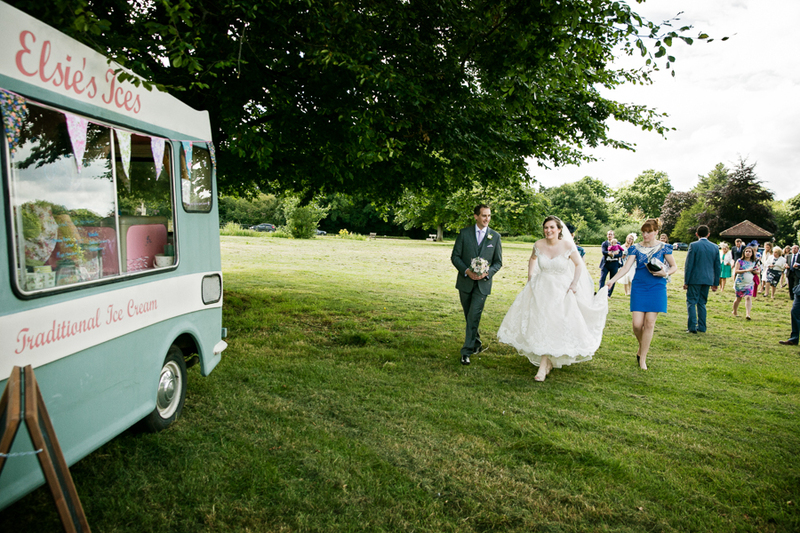 Rachel and Chris had laid on a vintage ice cream van which was ready and waiting to give guests an abundance of 99 Flakes - a very popular way to keep them busy whilst we did some quick group photos! 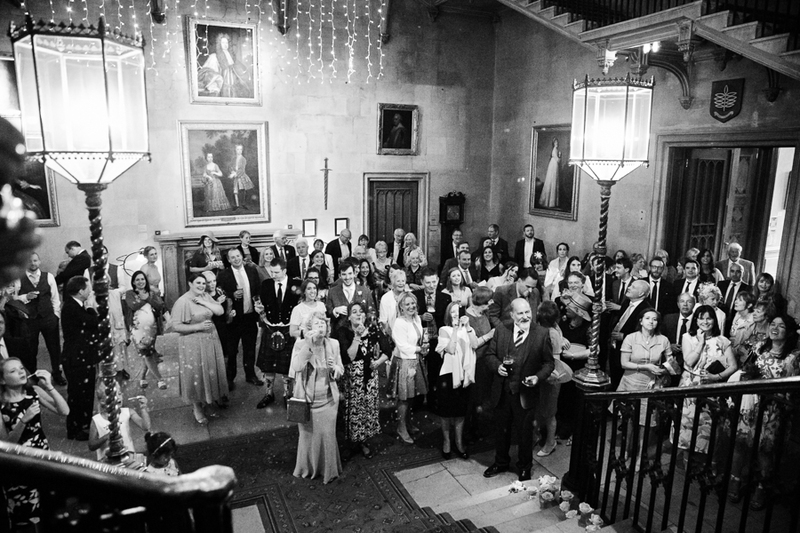 ust before the live band struck up, the couple cut their stunning cake at the foot of the sweeping cantilevered staircase in the Main Hall. 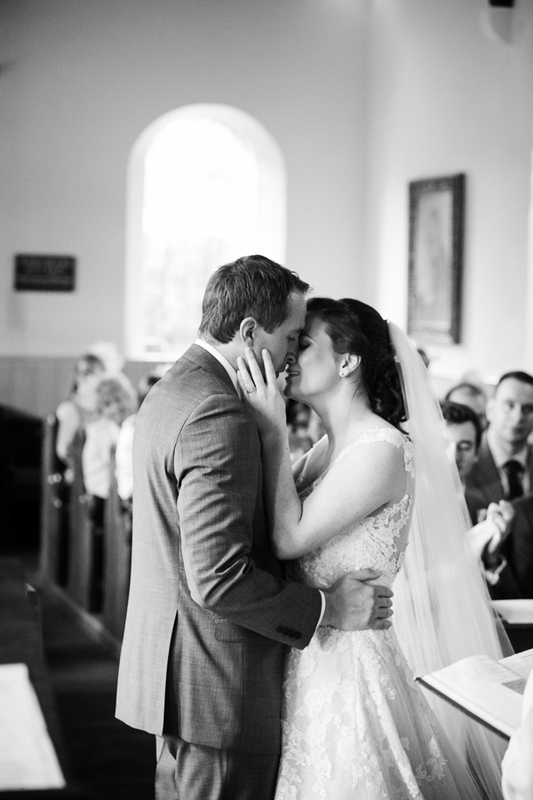 The music was in full swing as I left the couple to dance the night away with their guests.